For those of you who live here, and those with cottages in the area – nicely done. For everyone one else, we’ve been working hard with local accommodation providers to offer you some great Stay & Play packages just for this event! Why not turn your race experience into a true mini-vacation? 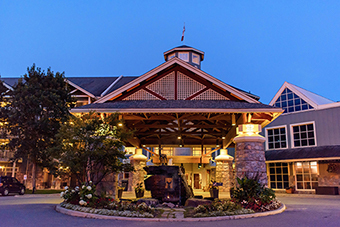 Just 10 minutes from town, a world of activities, dining experiences and amenities await at Deerhurst Resort, Ontario’s premier resort on the shores of Peninsula Lake. Find your Muskoka adventure with kayaking, canoeing, stand-up paddle boarding, boat tours, two golf courses, horseback riding, ATV tours and Treetop Trekking. Kids will love the petting farm, indoor rock climbing wall, Stargazer Ridge arcade, indoor pool and Treehouse Playspace. And why not treat those tired muscles with some pampering at the Amba Spa. 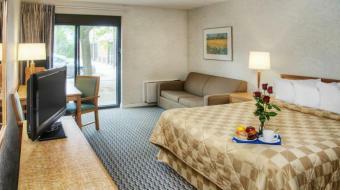 Best of all you can choose from cozy hotel rooms up to 1, 2 and 3 bedroom condos where everyone can stretch out and relax. *A $36.95 nightly resort fee is extra and provides use of kayaks, canoes, stand-up paddle boards, free Lakeside golf after 4pm, hiking trails and a host of other benefits for everyone in your room. HST and Municipal Accommodation Tax extra. Based on availability; some conditions apply. 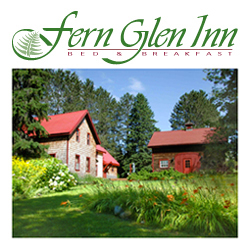 Fern Glen Inn is located in the country just a 20-minute drive north of Huntsville. If a peaceful setting in the woods, a dark sky for star gazing, and an evening fire will make your race weekend complete, then this is for you. A hearty home cooked breakfast featuring farm fresh eggs and baking. This breakfast will get you to go the distance. Get the full benefit of the weekend in Muskoka! Enjoy the lakeside setting while visiting Huntsville for your race. 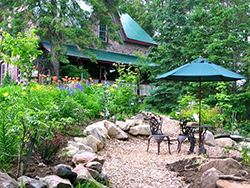 Our cottage resort is situated on the shores of beautiful Peninsula Lake. We offer complimentary canoes, kayaks and paddle boats. 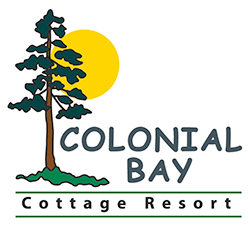 Lakeside Cottages and Studio Rooms located only 12 km from the race start. Relax and enjoy – pre and post run!